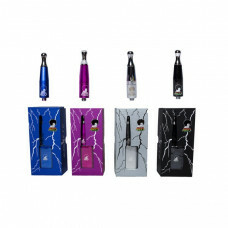 NEW AND IMPROVED 4 Colors to choose from! 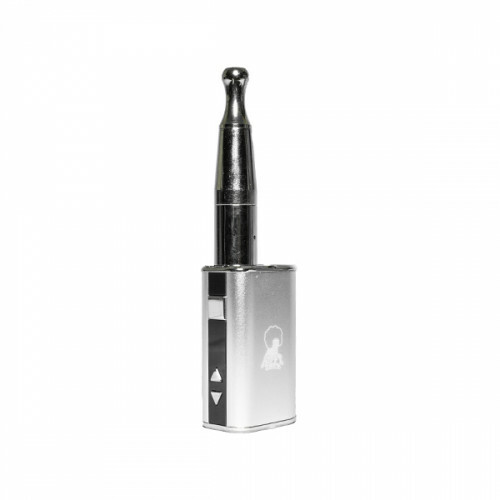 This Dabber is "Unbelievably Satisfying" if you are looking for a heavy hitter dab/dry herb pen than look no further. This pen is recommended for you. 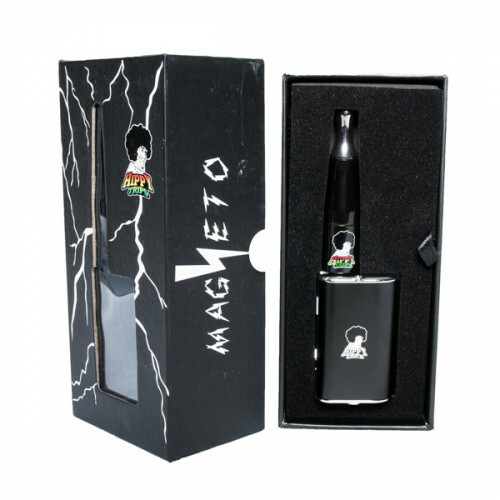 With our NEW MAGNETIC TRIP TWICE MAGNETO dual TITANIUM coil wrapped around dual QUARTZ rods this one is guaranteed to deliver a flavorful hit and monster hit like no other. 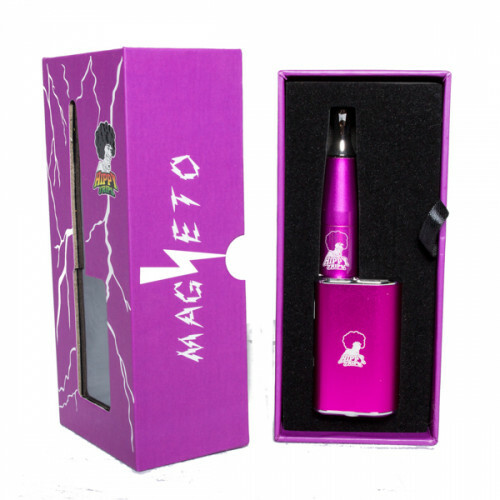 Load a nice dab or 2 directly on to the coils and be ready for a true dab hit from a Vaporizer. 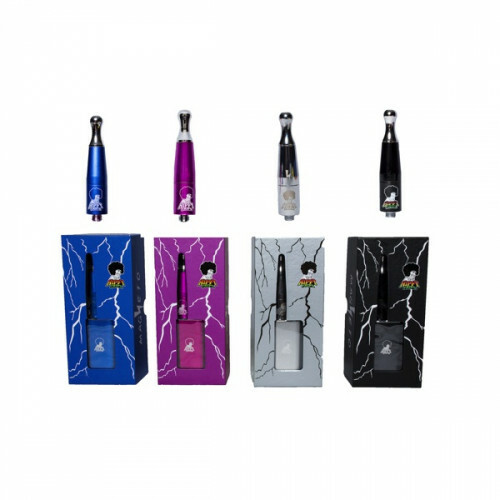 This also comes with the Mini iStick battery with bottom charge so you can charge and use at the same time, which counts every hit up to 10 seconds, gives you a view of percentage left in you battery with easy to view LED screen to make sure you are always aware of you usage and has variable voltage control 3.3 to 5 " we recommend 4.2 volts for highest quality use". 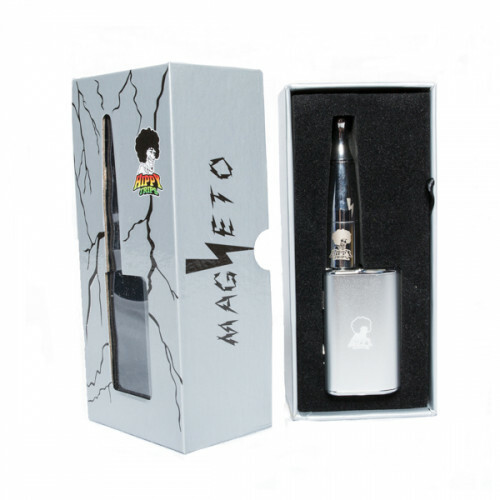 Just 45 minutes to charge.Your Trip Twice Chamber it is very compact and easy for discreet use fits directly in you hand or pocket. 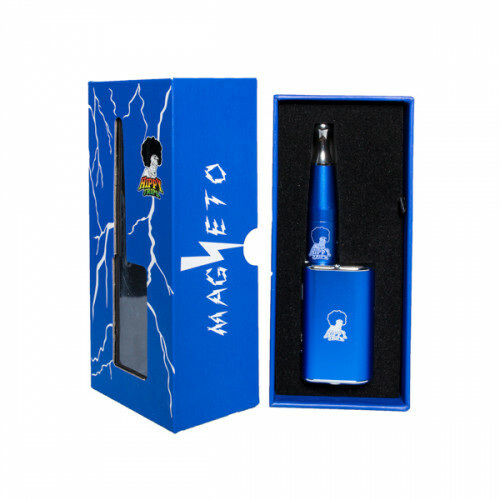 90 Day warranty on all Trip Twice atomizers.